Troubled Spanish group said Friday that it wanted to cut up to 2,100 jobs after a net loss of nearly US$400 million in 2018. The discount supermarket chain, which has faced stiff competition from brands like Lidl and Mercadona in Spain, saw net sales fall nearly 11 percent to 7.3 billion euros, banking a net loss of US$399.3 million. 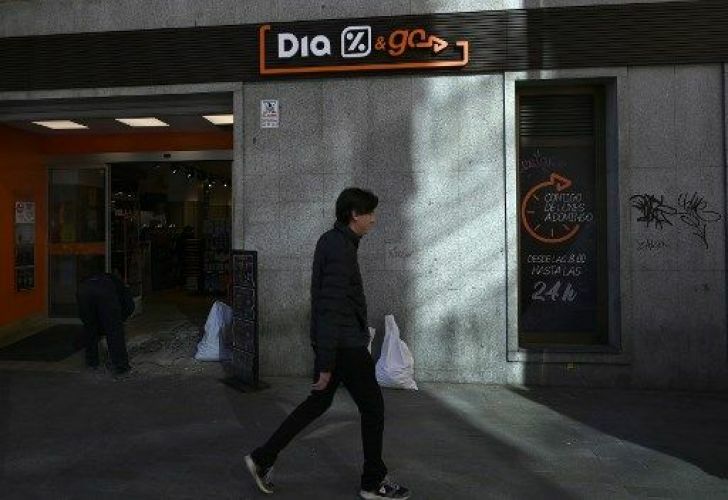 Dia has 6,157 stores in four countries: 3,474 in Spain and the rest in Brazil, Argentina and Portugal. 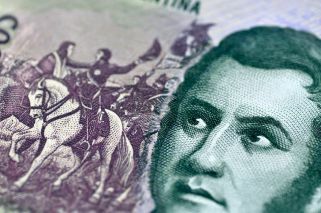 Declines in sales were most pronounced in Argentina due to devaluation of the peso. Brazil also saw significant losses, as sales dropped 18 percent due with the devaluation of the Real. 2018 figures were down just 2.4 percent in Spain, the company’s main market. The results were much worse than the four-million-euro loss that was expected by analysts surveyed by data provider Factset. After the announcement Friday, Dia's shares slumped 2.2 percent in morning trading in Madrid. The overall market was down just 0.3 percent overall, before recovering to rise 0.22 percent in the afternoon. "2018 has been a turbulent year for Dia, probably its most difficult since the company was founded more than 40 years ago," the group said in a statement. Dia said it planned "to cut a maximum of 2,100 work contracts," although these still have to be negotiated with trade unions. According to the latest figures, the company had just over 42,600 employees at the end of 2017. Russian billionaire Mikhail Fridman's LetterOne investment fund, which has become Dia's top shareholder with a 29 percent stake, launched a public share offer to take over the company on Tuesday given its "serious financial difficulties". The company's shares have shed nearly 90 percent of their value since the beginning of 2018 and have lost their place on the Madrid exchange's main Ibex 35 index. Management problems have also plagued the firm. In December, it named its third chief executive in less than six months. The group's debt also increased last year to 1.4 billion euros. On Friday, the group also announced it had lodged a complaint after finishing an internal probe to "shed light on what led to certain accounting adjustments in the 2017 accounts."